Will the r4i gold 3ds support new Nintendo 3DS? Several days ago , the Nintendo launched a youtube video that they will release the New 3DS for public. Then, someone may eager to know will the r4i gold 3ds STILL support working on the New 3DS? 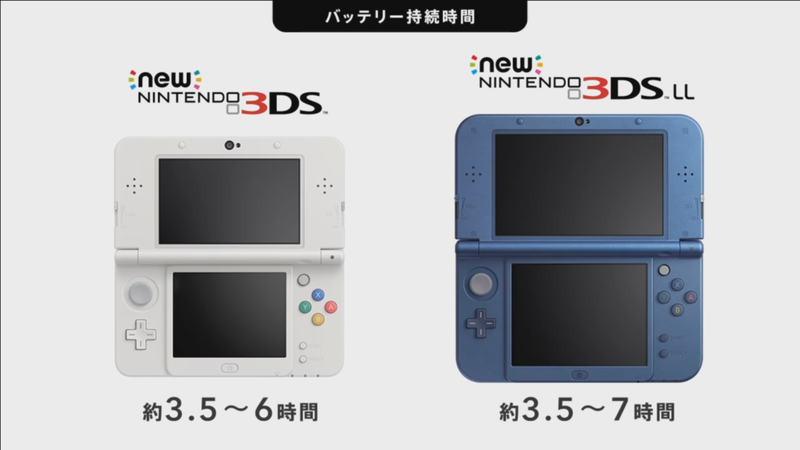 Editor think that the new 3ds will fit for new 3DS system, there maybe some blocks for ds or 3ds flashcarts running. However, this is another revolution for hacking the new 3ds. Let’s keep update for the further of news about new 3DS.